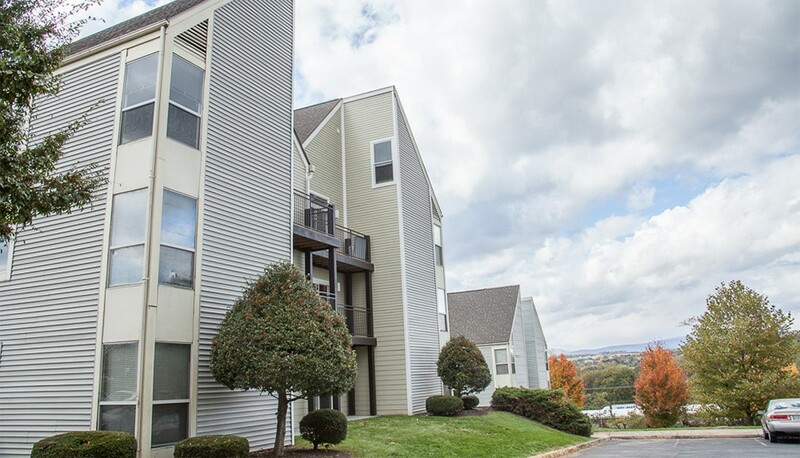 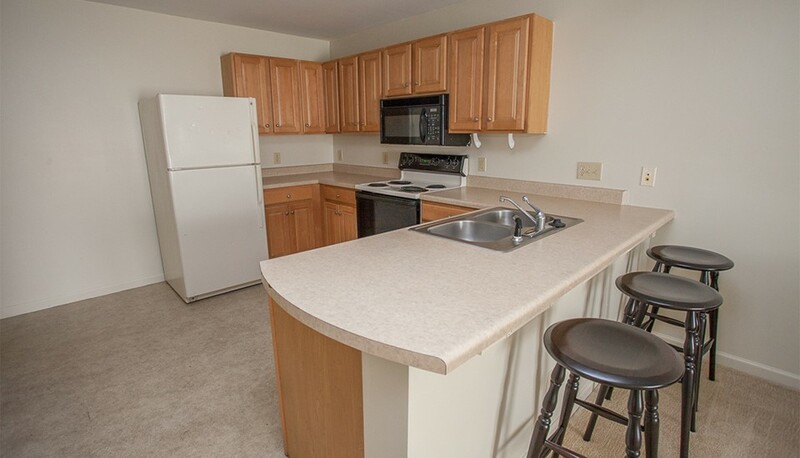 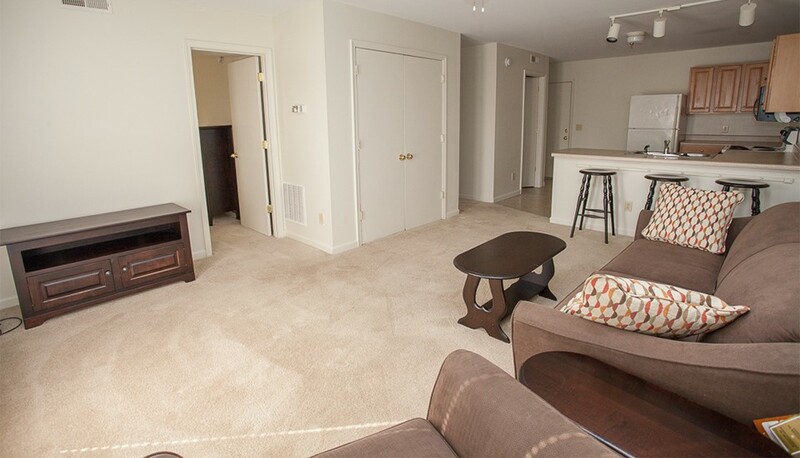 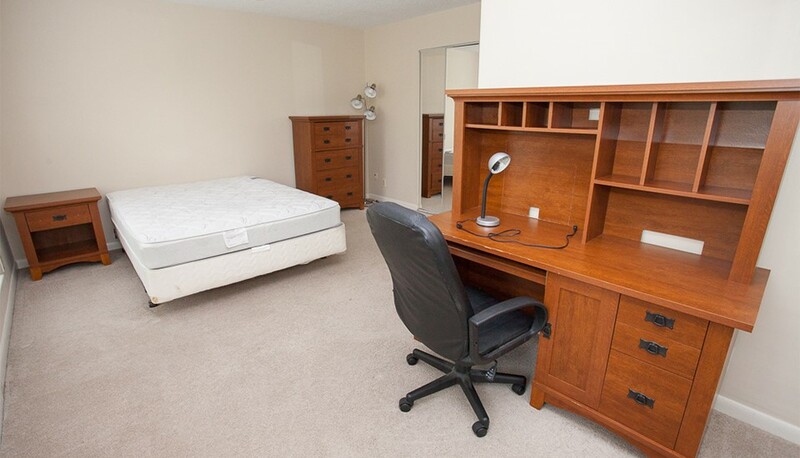 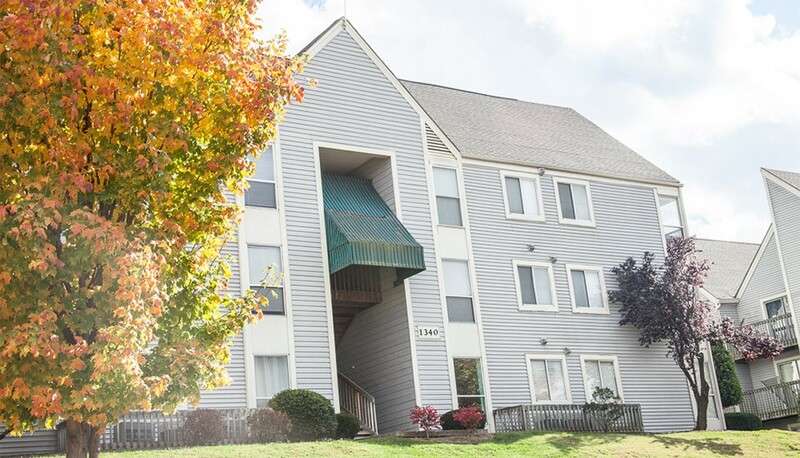 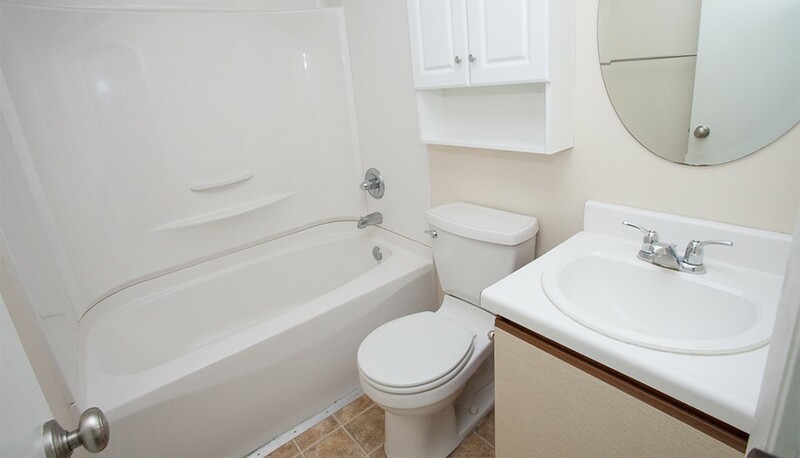 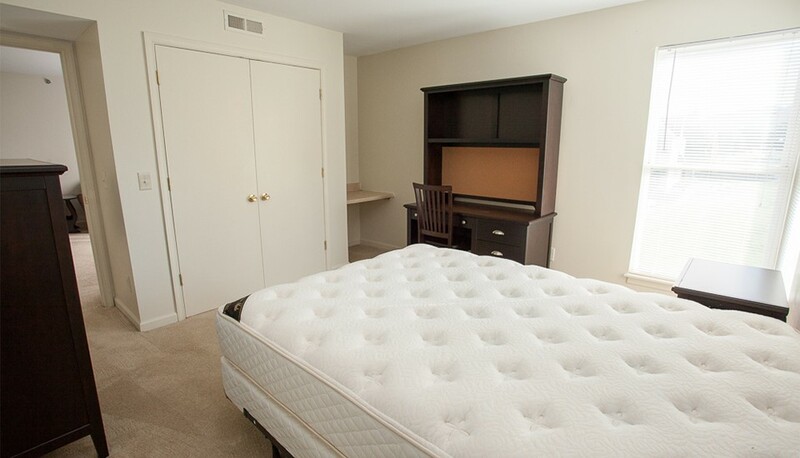 Hunters Ridge Condominiums offers a variety of housing options, including 2, 4 or 5 bedrooms! 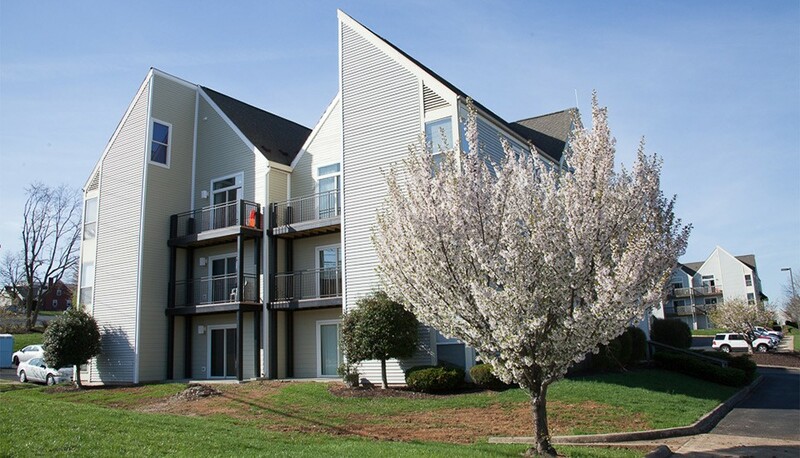 This community is located between Bradley Drive and Hunters Road, conveniently off Port Republic Road, which is home to restaurants and grocers – all within walking distance! 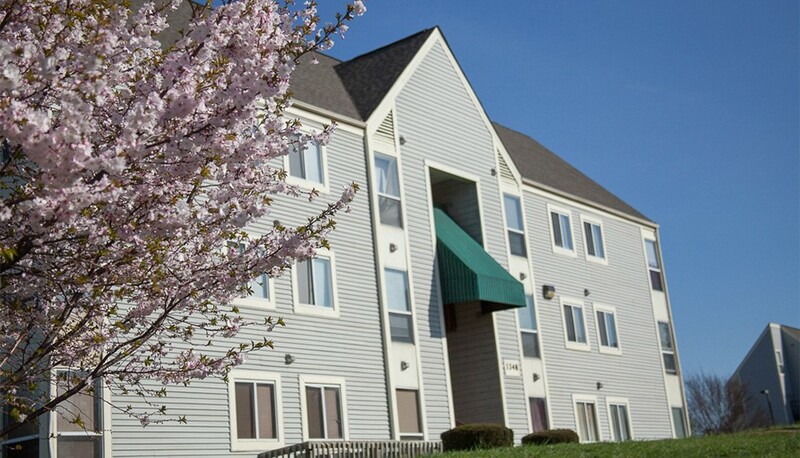 Enjoy a stroll to Starbucks Coffee, Food Lion, CVS Pharmacy, Salad Creations & more – all within 1 mile. 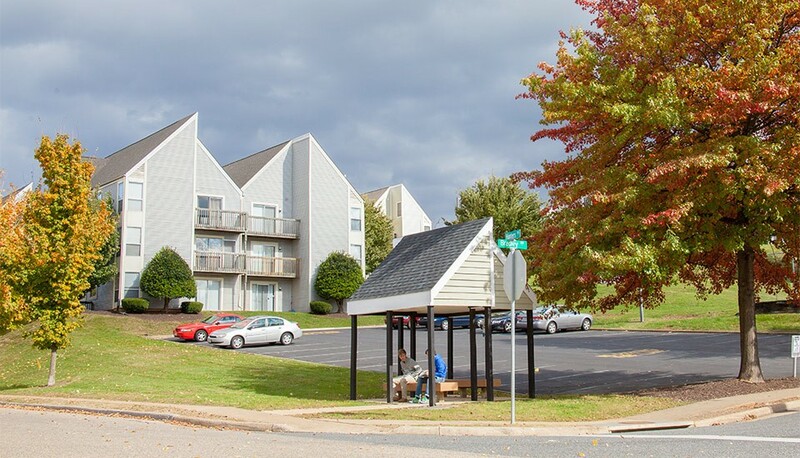 The community itself features onsite bus stops, and a dog park. 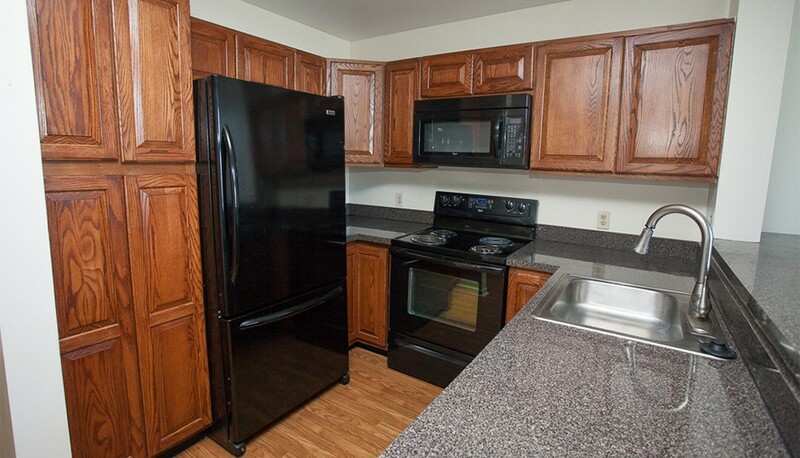 Parking is plentiful, and is included in the monthly rent (trash is too!). 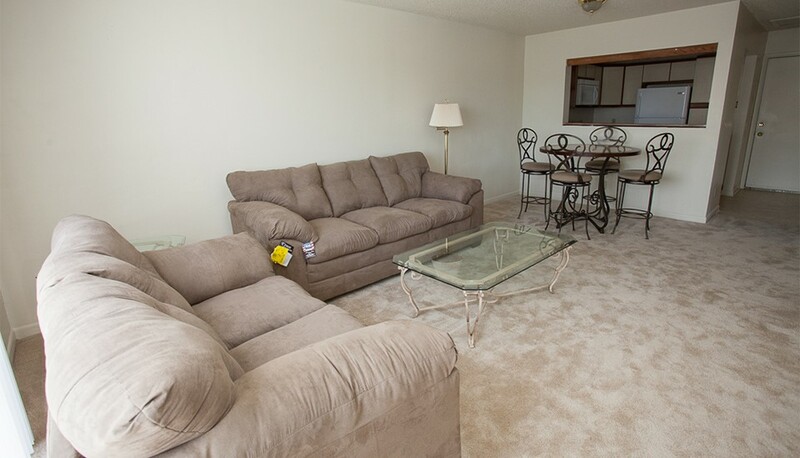 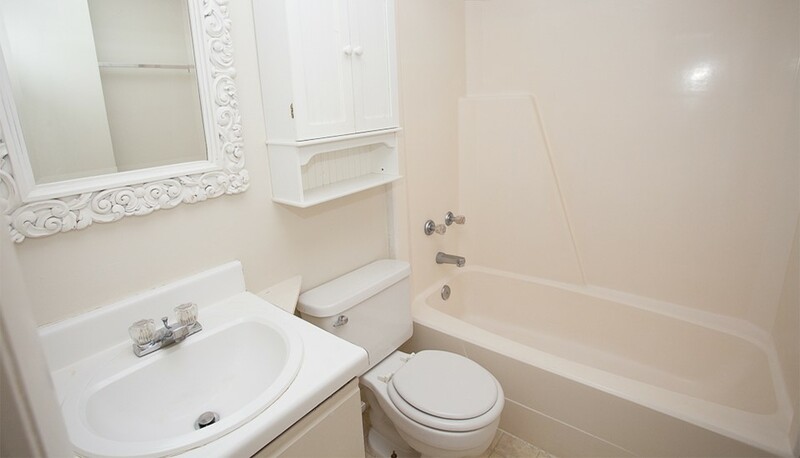 Many condos come fully-furnished. 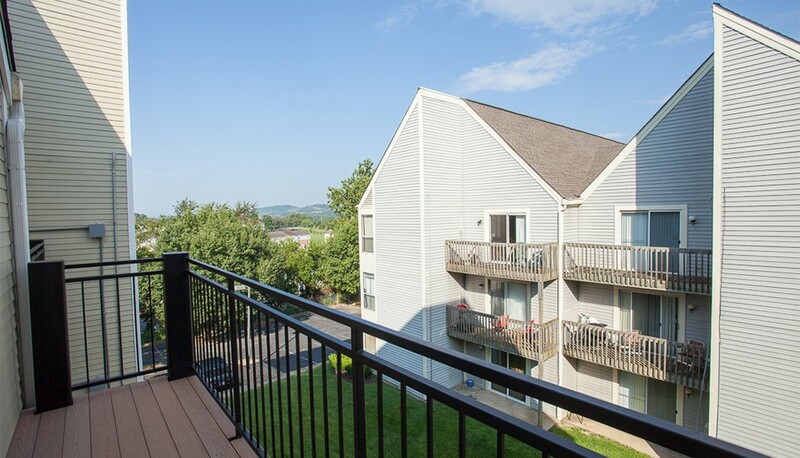 Each condo is one-of-a-kind; many feature updated kitchens, or bathrooms, flooring, or furniture or have been fully remodeled. 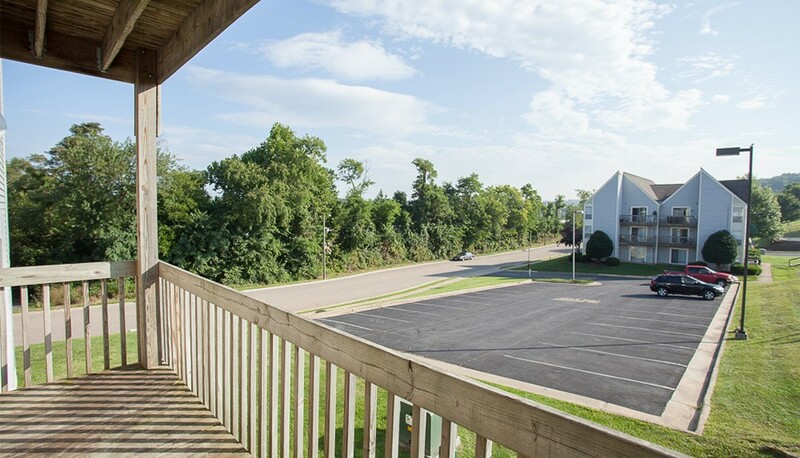 Hunters Ridge a remarkable value with an unbeatable location!